If you read my Top 5 DC Comics heroes piece, then you know that I love Wildcat and Power Girl. So it should come as no surprise that a story that has those two great heroes turn up would be one of my favorites. The story in question takes place in JSA issues 52-53, written by Geoff Johns and drawn by Don Kramer, and is nearly as good as it should be. 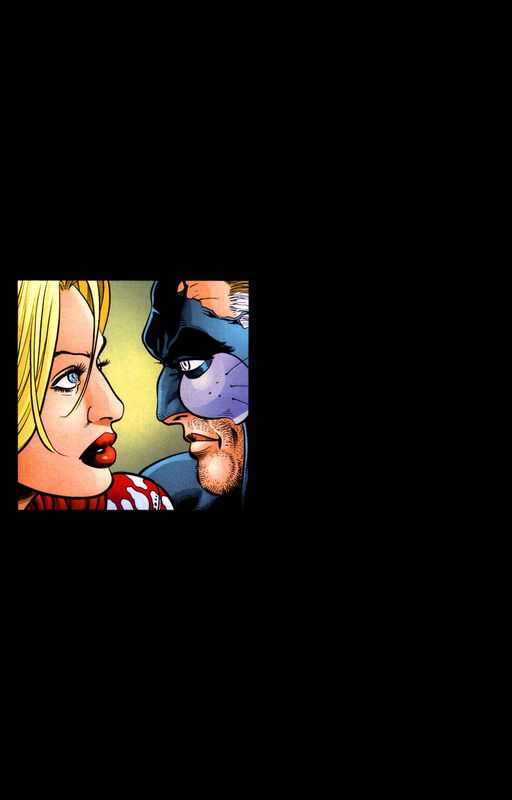 So when these two illustrious Superheroes team up you get action, mystery and romance. Okay no romance, but definitely action and a little mystery. For those of you not well versed in the history of the JSA or Power Girl and Wildcat in particular, I have the information you need. Power Girl is one of those feminist types that thinks that women and men are equals and Wildcat is a sexist jackass. Power Girl is arrogant and brash and Wildcat is old and set in his ways. When you put these two together you get the woman with Superman-like powers throwing the old guy who dresses like a cat out the window. Due to they’re contentious relationship PG and Wildcat do not often choose to team up, even though they have been on the same team for a long time. So this team up is rare and loads of fun if short. Issue 52 starts with a bunch of stuff no one cares about. (Actually, it’s the fallout from the big conflict that was the series 50th issue spectacular and touches on the current situation of all of the members of the JSA) But near the end it gets to the good stuff. Wildcat got a tip about some terrorists and he recruits Power Girl because she is bulletproof. She takes the lead and attacks by flying in and punching the terrorists through a wall. Wildcat joins the fray with his patented noogie and kick, but is almost immediately in danger from the terrorists machine guns. The Crimson Avenger shows up and shoots the terrorists, before turning her guns on Wildcat. Who is the Crimson Avenger you ask? Well that is actually what these issues are here to explain. She is a person who took some magic guns to kill a murder who was going to get off and now has to get vengeance for those whose killers were not brought to justice. Why is she after Wildcat? Because she thinks he is responsible for killing a man. And the issue ends with CA shooting Power Girl, who bulletproof-ness does not extend to magic bullets, and killing Wildcat. Yes, she kills Wildcat dead. Of course, Wildcat has those 9 cat lives so he pops right back up, only for her to shoot him again. 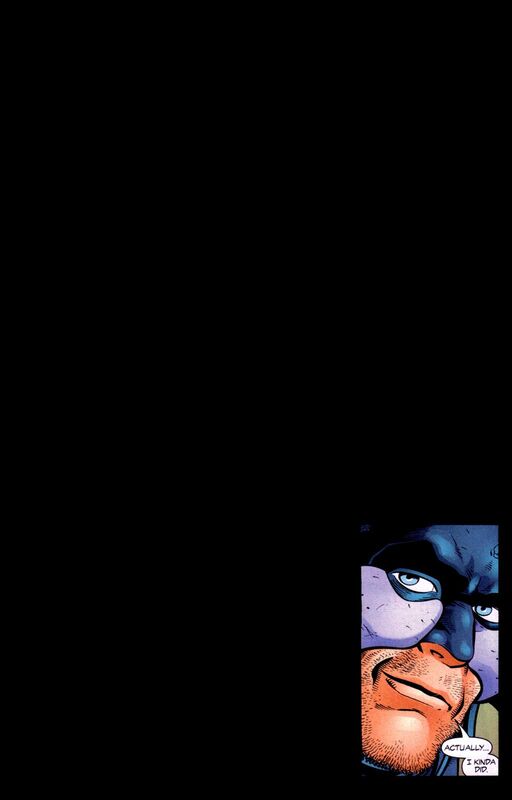 The next time he revives, he and PG manage to escape, only to learn that Wildcat is guilty of framing a guy because he could not prove the guy had committed the murders he had committed. In addition, Power Girl catches a magic bullet and throws it back at the Crimson Avenger. Once she knows what actually happened, Crimson Avenger leaves. Even though not a whole lot happens in this pair of issues (it really is more an introduction to the new Crimson Avenger than anything about Wildcat or Power Girl) I still really liked it. Power Girl and Wildcat are a fun team because they similar in temperament but wildly different in opinion and power level. But they are both heroes, so eve though they do not particularly like each other they are able to work together. 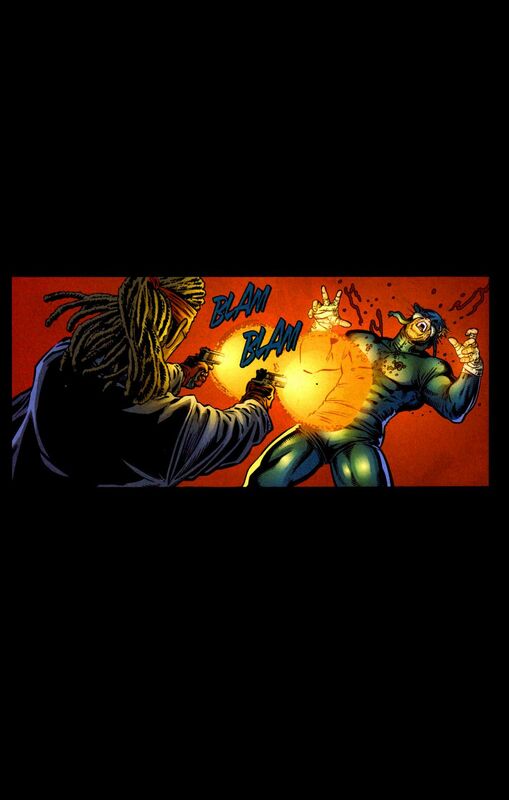 And Wildcat should not feel bad about Power Girl shooting him down, because he did bang Wonder Woman’s Mom.